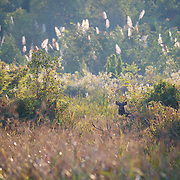 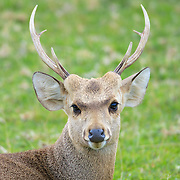 Deer are the ruminant mammals forming the family Cervidae. 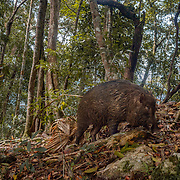 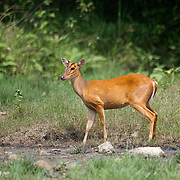 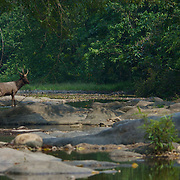 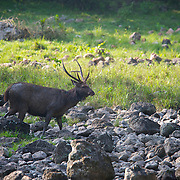 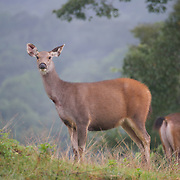 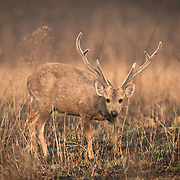 Species in the family include Sambar deer, muntjac such as the common muntjac or barking deer, Fea's muntjac, Hog deer and Eld's deer. 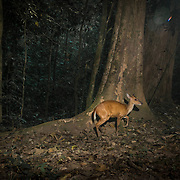 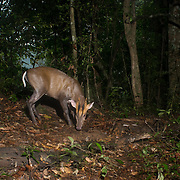 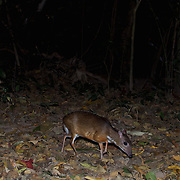 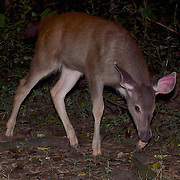 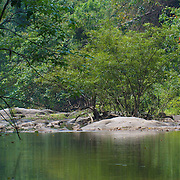 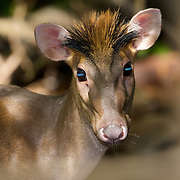 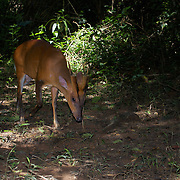 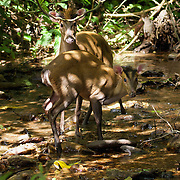 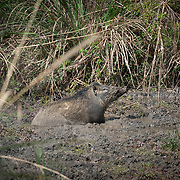 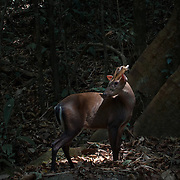 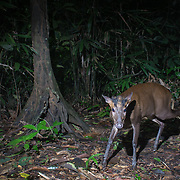 Also there are the closely related Chevrotains or mouse deer which we will include in this gallery. 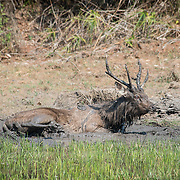 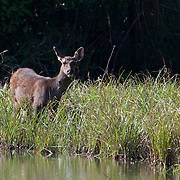 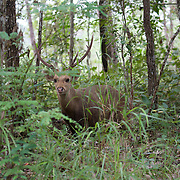 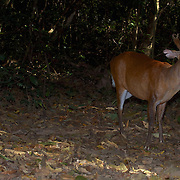 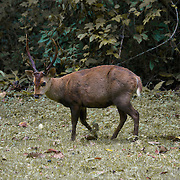 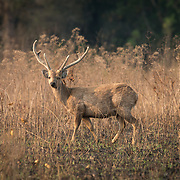 Male deer of all Thai deer species grow and shed new antlers each year.